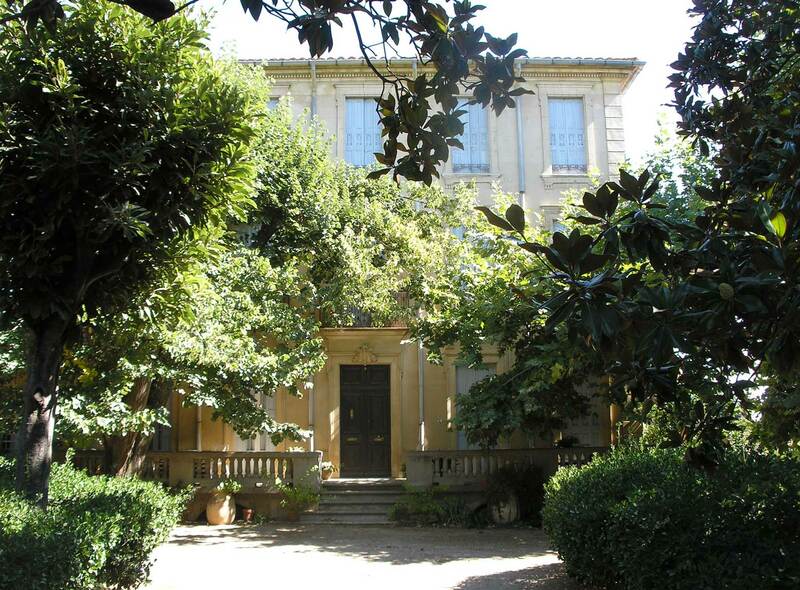 The storied history of Puig-Parahÿ extends back to 1446, when Etienne Parahÿ was mentioned as owner of a house and vineyards in Passa. 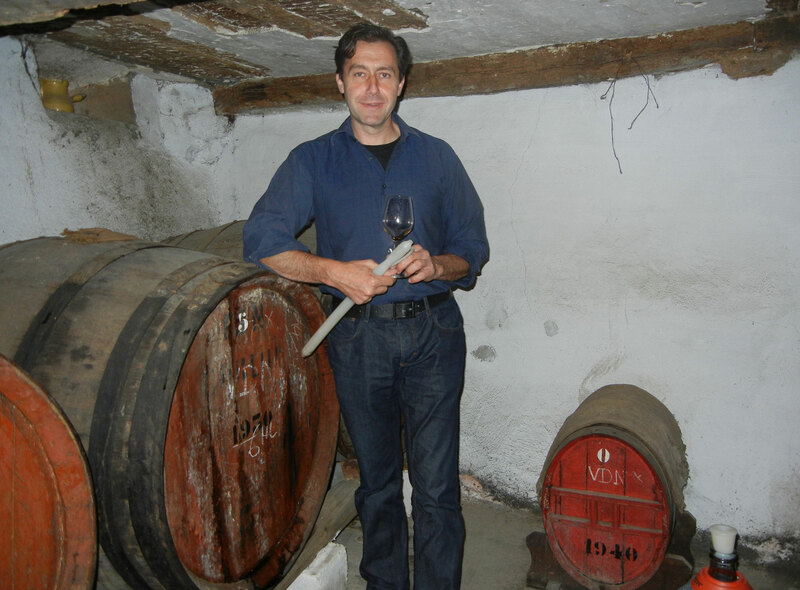 Today, nearly seven centuries later, his descendant Georges Puig serves as winemaker and custodian of that ancestral family home—its ancient cellars holding wines from the late 19th century, still resting in barrel. 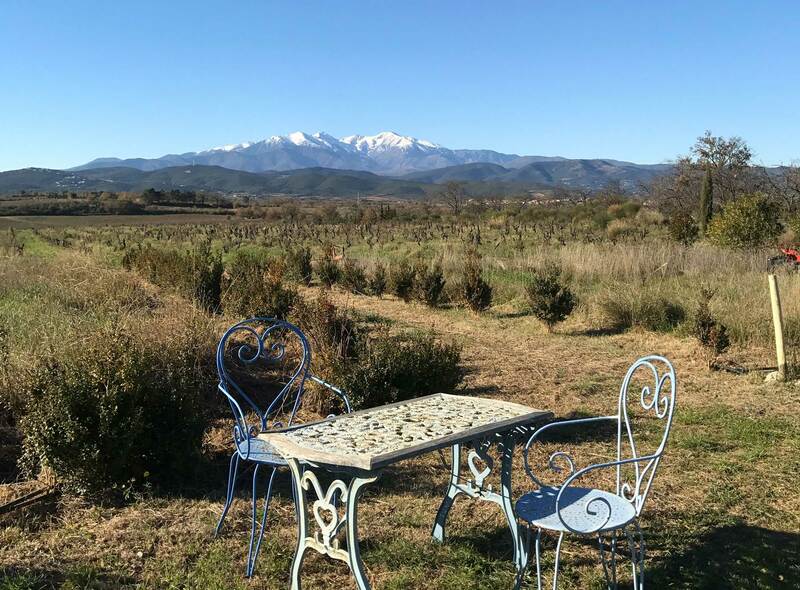 With Mount Canigou and the Pyrénées serving as a timeless backdrop, vineyards in Passa, Thuir, Sainte-Columbe, Terrats and Castelnueve—including vines more than a century old—are farmed lutte raisonée, with 10 hectares now farmed under biodynamic precepts; their sites providing an array of distinctive terroirs and soils including argile-calcaire, galet and various schists. All wines are fermented with native yeasts. 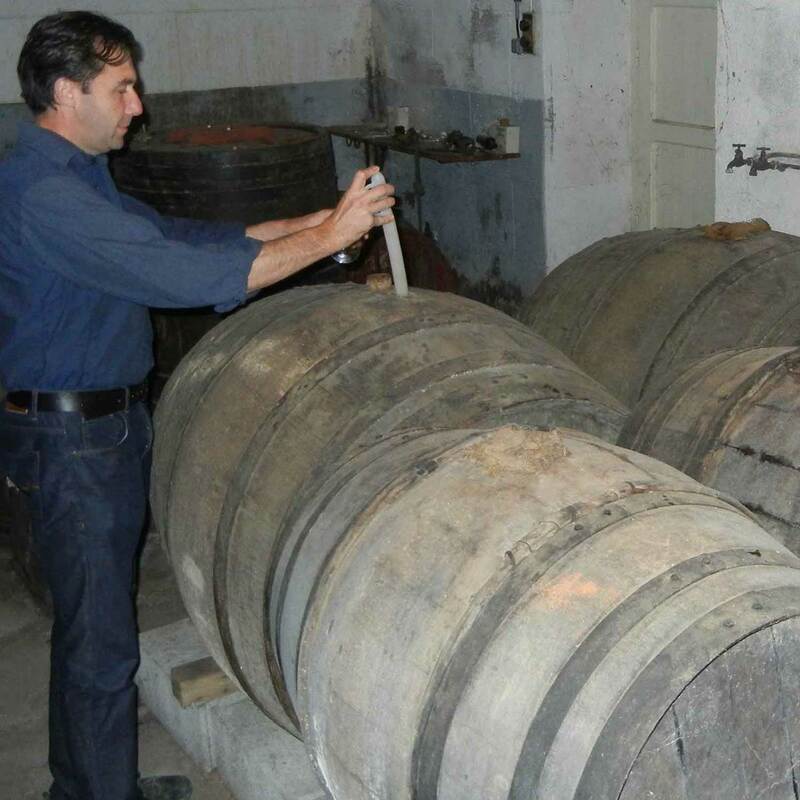 Puig-Parahÿ is famous for its old Rivesaltes (including the vintages to 1875) and, more recently, for its "Pyror" Rancio sec, a benchmark expression of this most ancient wine. In keeping with family tradition, the sweet Rivesaltes wines are made exclusively from Grenache noir, while the Rancio sec is always made with white grapes: Grenache blanc, Grenache gris and Macabeu. 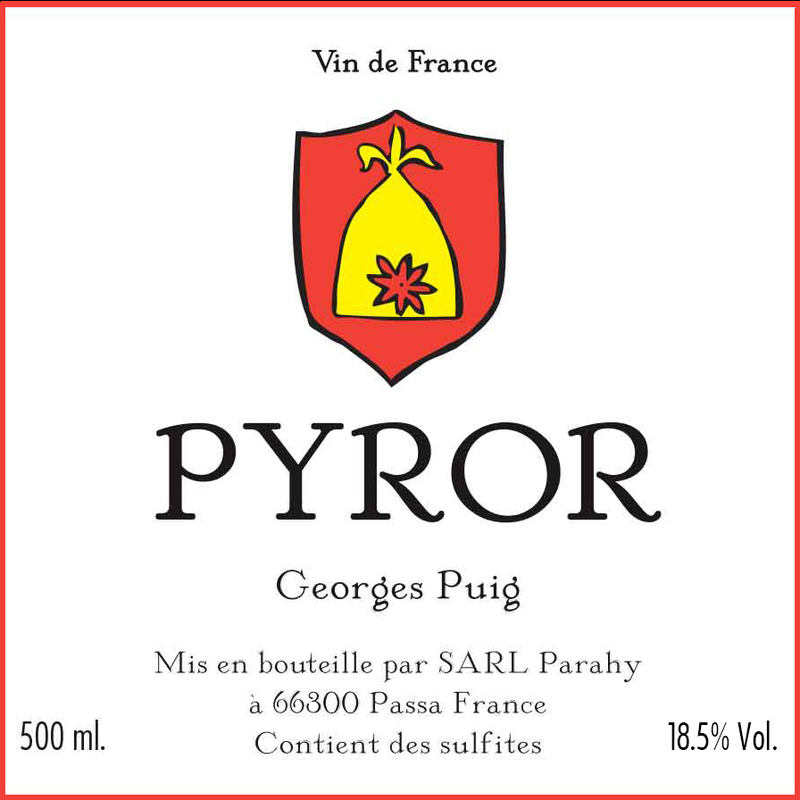 While Georges begins many sentences by saying: "In the past…," the wines of Puig-Parahÿ stand testament to the adage that "the past is never past" and the role that tradition, terroir and time play in the wines' singular expression.